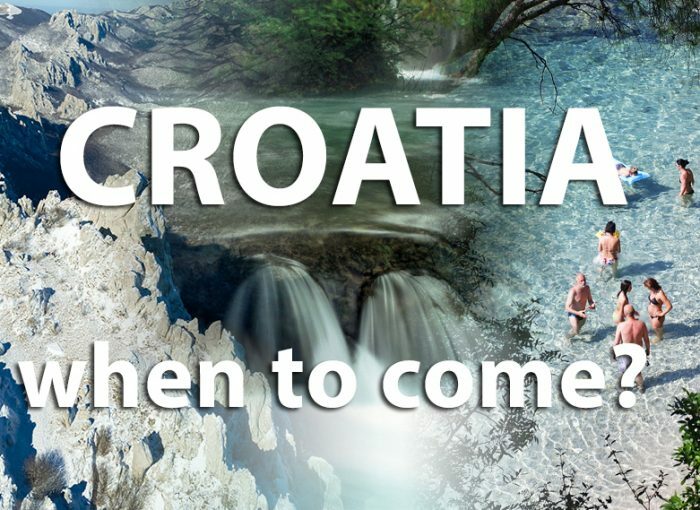 Seasons in Croatia – when to come - Explore Croatia Become a Patron! 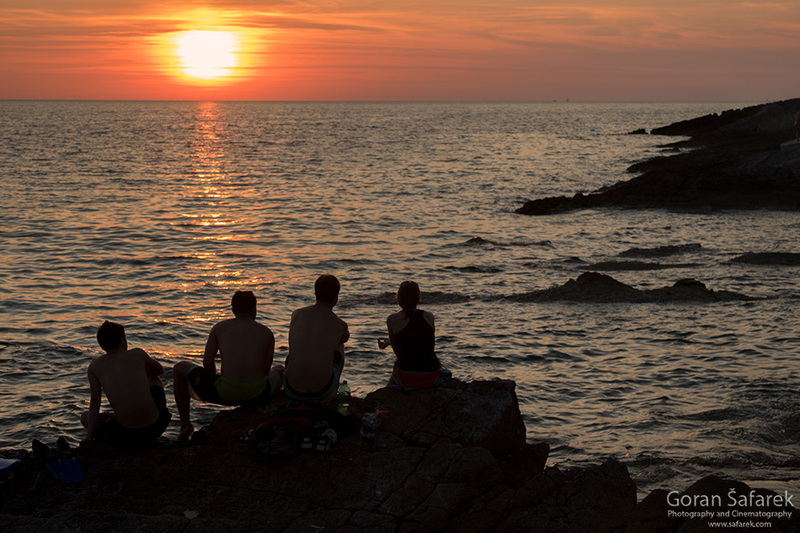 Usually, people visit Croatia in the northern summertime, June – August. If you can freedom or time in another season, check here what you can expect regarding the weather and activities. As in other parts of Europe with northern temperate climate, Croatia experience four seasons. 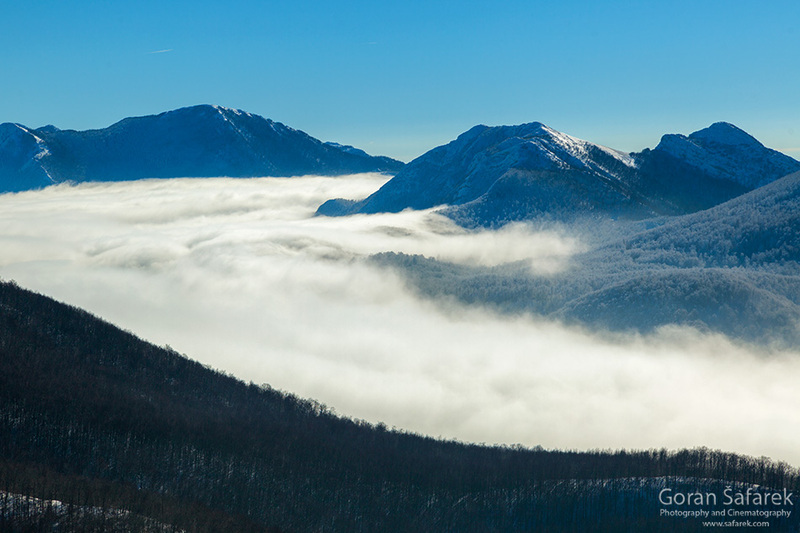 Croatia, however, is divided into the climate areas, so it translates differently. Winter is dull, grey, just as in most of central Europe. Mountains are full of snow. The coastline experiences above zero temperatures, but is often swept by ferocious bura and jugo wind. During the stormy break, it is balmy. Spring is lovely, not hot and cold. Most of the national parks are peaking with water and vegetation. Summer is swelteringand humid in continental Croatia, scorching and dry on the coast and fresh enough on the mountain, which is a good escape from the sweat. 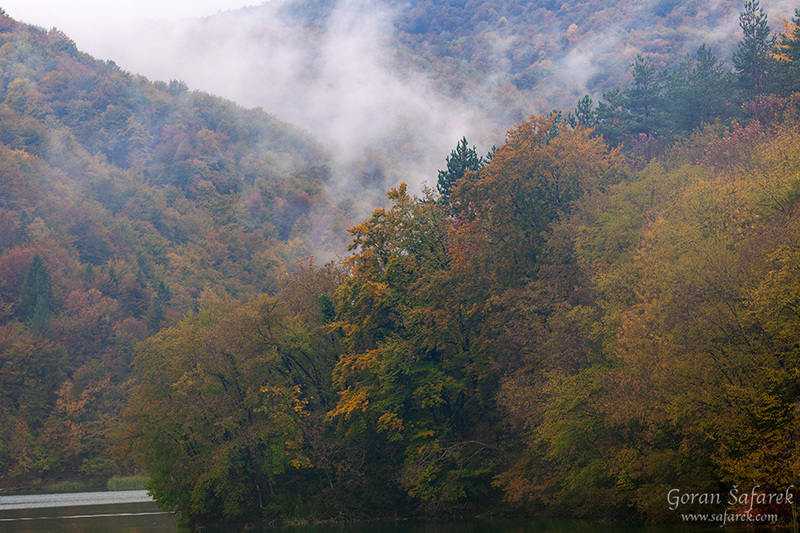 In autumn (fall), cool weather sweeps across Croatia, offering two pleasant months (September and October) while November and December are grey and cold. Winter months are, except for major holidays, lean months. Mountains are not high enough for some serious snow activities, but the coastline is still lovely on a calm day. Zagreb Advent (Christmas faire) is a major attraction in these months. Good weather and Easter is normally the start of the tourist season. You can beat the tourist crowds, enjoy empty beaches for yourself, and not baking in the sun. In spring, the sea is likely not warm enough for spending prolonged time in the water, but in autumn it kept the warmth from the hot summer months. The coast landscape is lush, and this season is excellent for outdoor activities as well, like hiking. 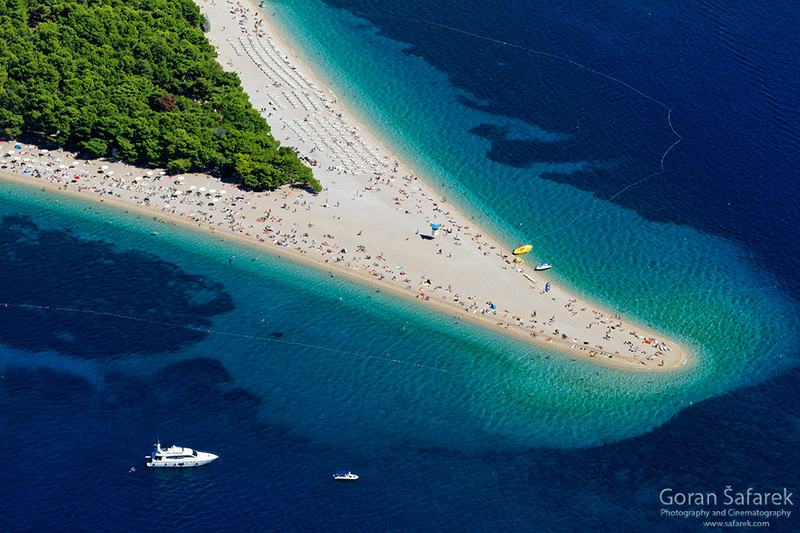 Congested roads and beaches, remorselessly hot weather are the hallmarks of the summer in Croatian coast. Prices are skyrocketing, and vacancies become scarce during the holidays, so book in advance. It’s still possible to find low key places to sleep or relax. Social butterflies alight on several festivals like Ultra in Split or never-ending parties on Zrće (Pag island). This is the coldest and whitest month, the winter holiday season. The winter still holds, but the days are longer and warmer. 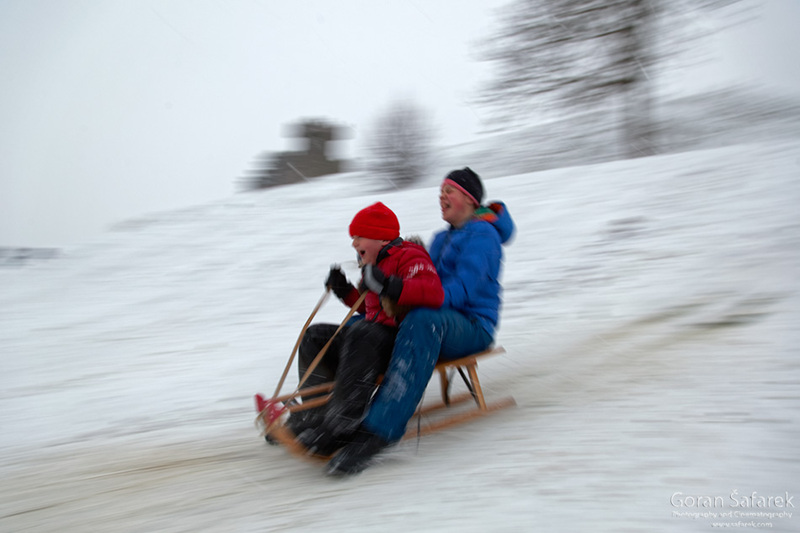 Ancient carnivals and Bell – ringers festivals, rituals like are meant to chase away the monsters and winter and the return of the vegetation and life. Mountains are still in the firm grip of the snow, but the plains and the coast are already bathing in the sun and warmer temperatures during the day. 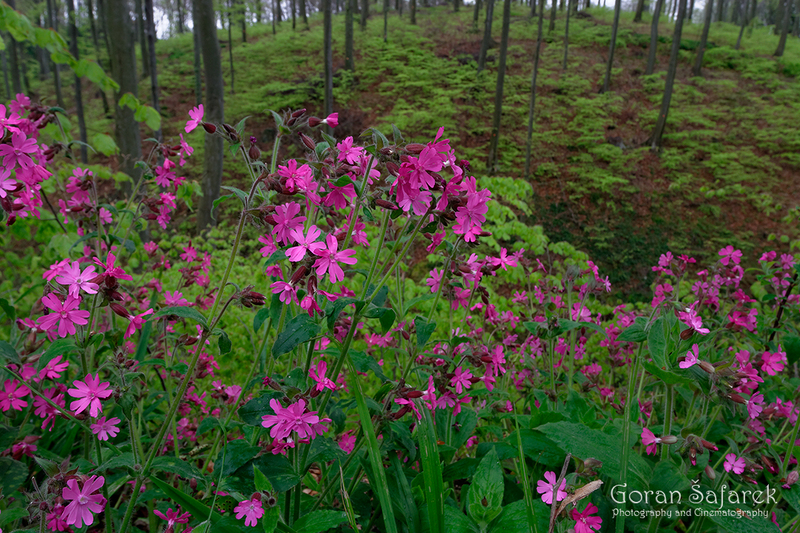 The spring is sweeping through the country, bringing colors, warmth, and life everywhere, but to highest peaks of Gorski kotar and Velebit. Nature is at its best, so indulge yourself visiting the nature and national parks. The hotels and camps beaches open the gates, ushering in the new tourist season. June finally brings fair skies and summer temperatures. Crowds are still thin and small tourist towns are still in the sleepy village ambiance. The Adriatic Sea is sun and fun; the tourist season is in full swing with the holidays all over Europe. Italian summer holidays kick in and bring an upsurge in tourists. This is the hottest and driest month, with parched landscape and relentless sun on the blue sky. The main tourist season is winding down, but this is, weather permitting, THE MOST BEAUTIFUL MONTH in Croatia. The sea is still warm for swimming, and the crowd is gone. All Saints’ Day marks the beginning of the short, drab and dull days. Nothing much happens, but calm days on the coast could be actually balmy and relaxing. Dark winter, still often without the snow, is lit in the other half of the month by Christmas decoration and fairs. Zagreb is finally the tourist capital of the country, ahead of the coast. 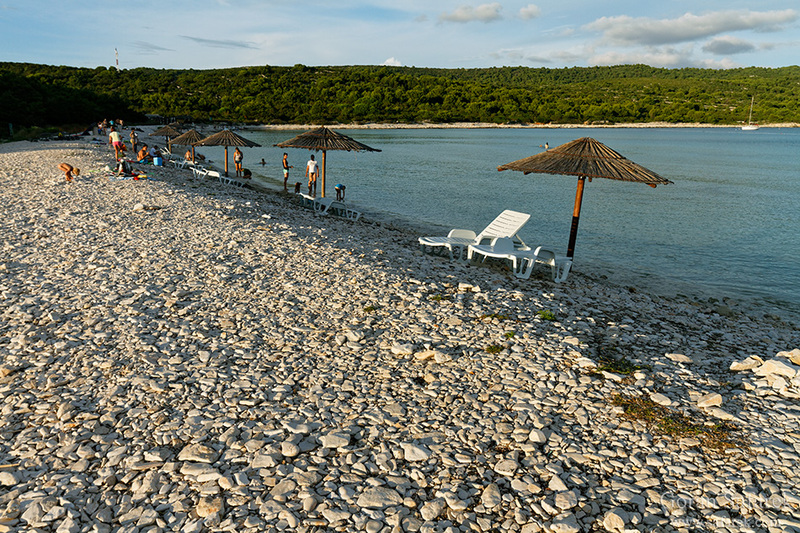 Next Article What part of the Croatian Adriatic Coast is for you?